Our Slumber Essential series provides an elevated sleep experience at an everyday price. Doze by Dreamfoam Bedding delivers a supremely personal sleep experience by offering three different all-foam selections of varying thickness levels—allowing you to customize your mattress to your desired levels of comfort and support. Constructed with three thickness options, offering a unique comfort level and customized support with each selection. The Doze 7″ tight top provides firm support, ideal if you’re a lightweight sleeper or require greater lumbar support. 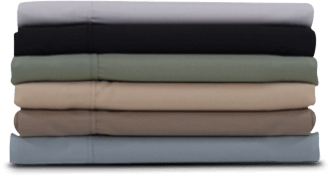 The Doze 9″ Eurotop offers medium support, perfect if you’re a combination back, side and stomach sleeper who prefers a plush top layer with a firmer core. 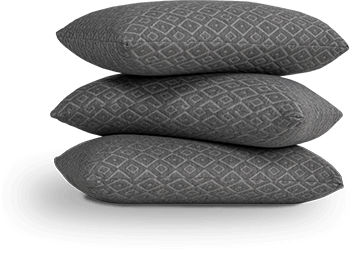 The Doze 11″ pillowtop provides medium soft comfort, optimal if you’re a back and side sleeper who prefers the softest, most cloud-like sleep surface. Engineered with a dual-layer, high-density foam base with enhanced airflow technology in each option.